It’s time for another Sew Our Stash! So instead, I’ve gathered up some inspiration! 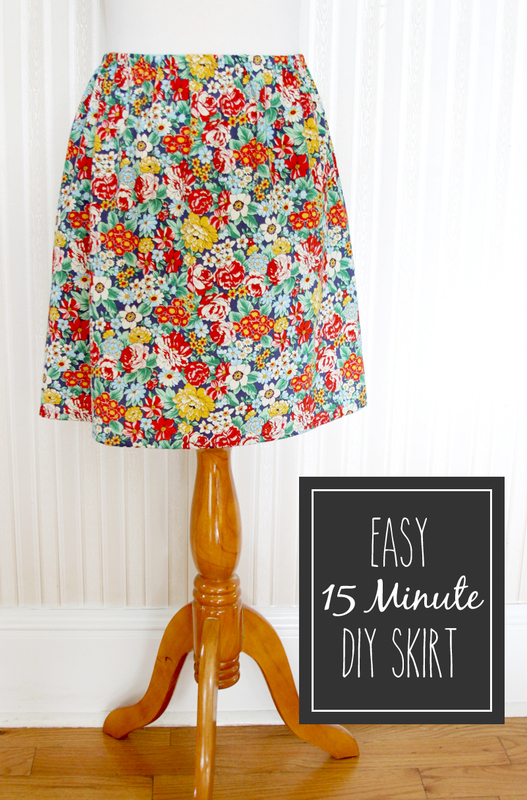 I would love to make some more skirts this summer, so I’ve rounded up some favorite tutorials for ideas. So many cute versions right?? I want to make them all! Make sure you head over to visit Marissa from Rae Gun Ramblings to see what she made this month! I rarely wear skirts anymore, but have been thinking about the old style of shorts with the flap of the skirt. All of these tutorials made my desire come about full force, so I am going to do a big search and see what I can come up with. 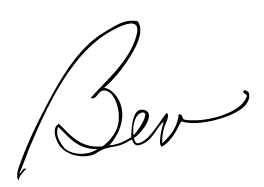 Thank you very much for sharing and have a fantastic creative day! Hi Jackie! All the photos are links to tutorials – so if you click over they have instructions. 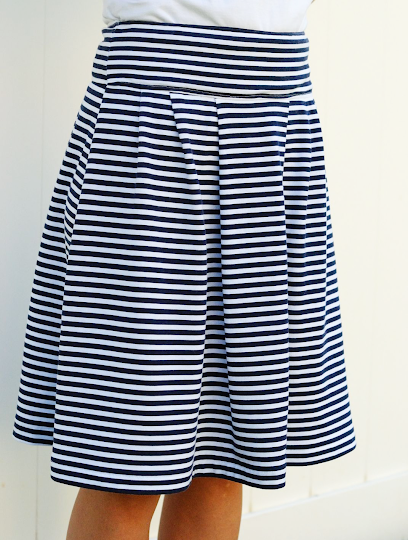 Some would be great beginner skirts! Beautiful collection, I’m trying to Sew my Stash at the moment too so this will come in really handy. These are all just so cute. Now to make one. THanks for sharing them all with us. I love skirts! So easy to wear and to sew. Pinning this for future reference! love the skirts. My last attempt was a disaster but I know I need to try again. You have just inspired me to have another go! It seems so easy! It would be great if you shared it on the DIY linky! What a great selection of fun skirts! Thanks for sharing with us on THrowback THursday!! 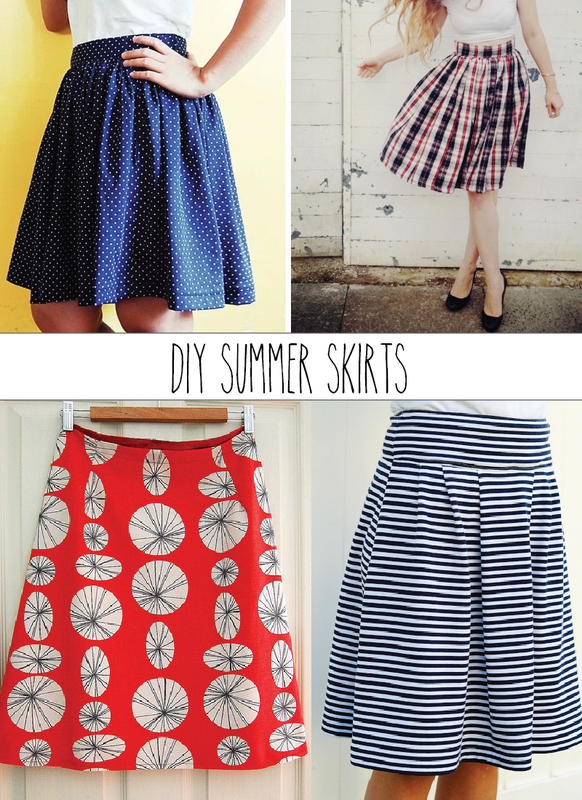 Love all these fun skirt ideas for summer. Thanks for sharing at the Inspiration Spotlight party. Pinned & shared. See you again soon. WOW! Found you through Bloom designs linky and am so happy I did! 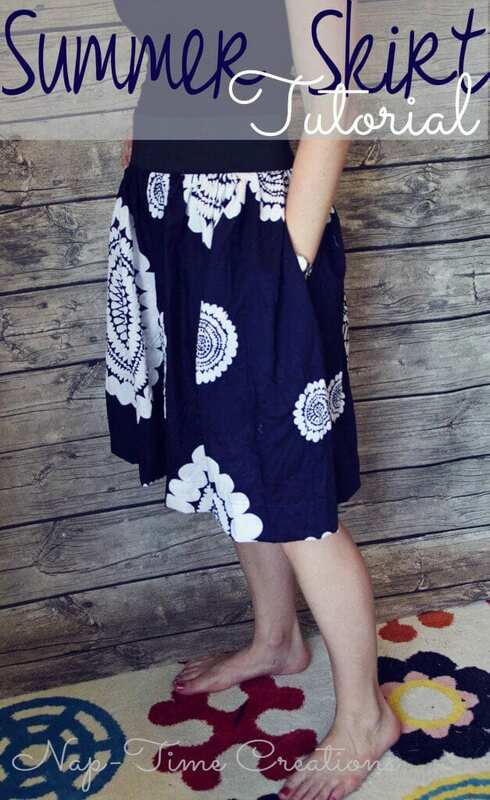 I love summer skirts and your post was amazing! Thanks for your generous spirit. I’ll get into my stash and use your directions for some fun! Thank you! All super cute skirts! I have a sari from India that I’ve been looking to make a skirt out of. I can’t wait to make one of these with it! All The Skirts are Very Beautiful. It is Nice Collection By You. I already watched all the Skirts. The Summer Vacations are going on and These Skirts are best Dress for These Days. Lets Go for shopping. Thanks for sharing such good stuff. I have watched all the skirts and most of all are nice.Now the season is off and winters are coming. So i will try next time must. All skirts are so good and i like it so much. I like to wear skirt and you are shared fancy dress which i like most .. thanks for it. What’s up everyone, it’s my first visit at this site, and post is really fruitful in support of me, keep up posting these types of posts. 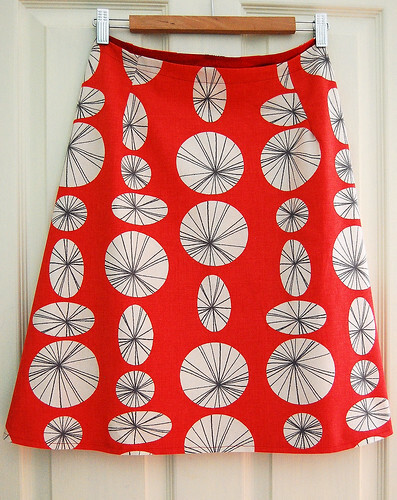 Stash – Skirts for Summer – <Loved it!